I have some wedge rulers and I really like them. 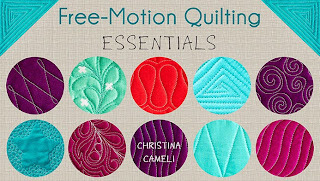 But quilting tools are expensive and one thing that I love about quilters is that we are generally pretty resourceful people. 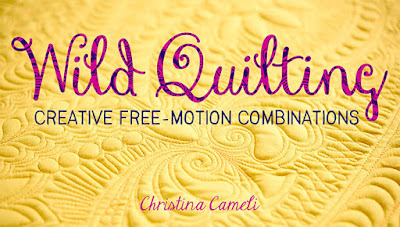 I know some of you are thinking, sure I'd love to make a wedge quilt but there's no way I'm spending $20+ on a new quilting tool. Wise people you are, that means more money for fabric!! Can't argue with reason. 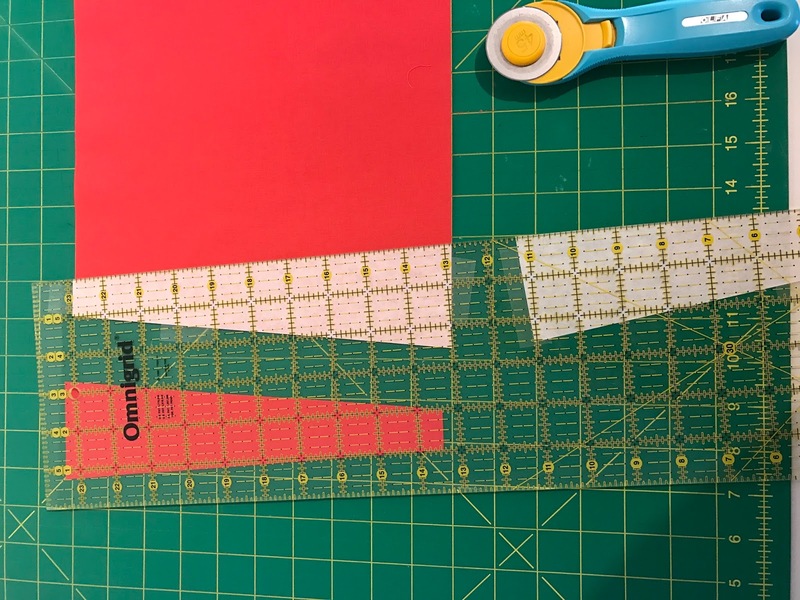 This method allows you to use your regular quilting ruler with your paper template to get the nice sturdy straight edge of the ruler without needing to buy a specially shaped one. 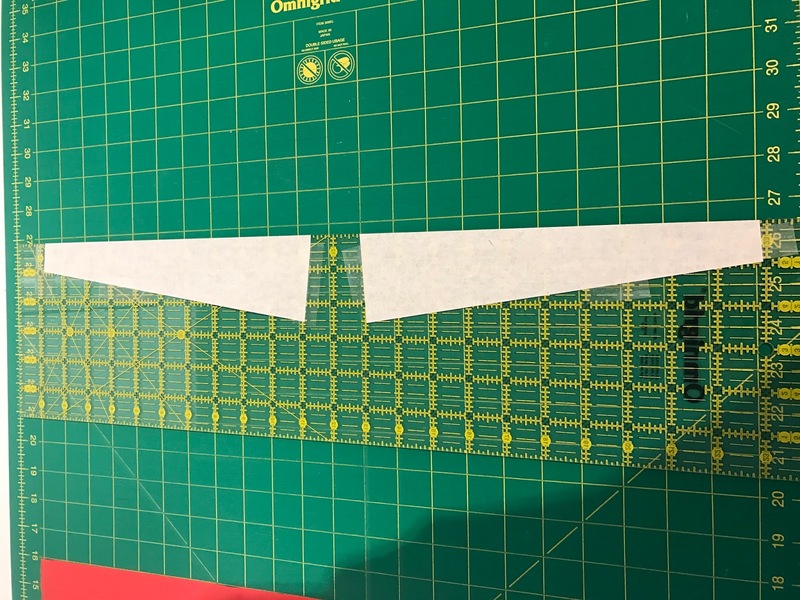 If you liked the block I shared in my last post, print out the template and use this method to cut your wedge shapes! 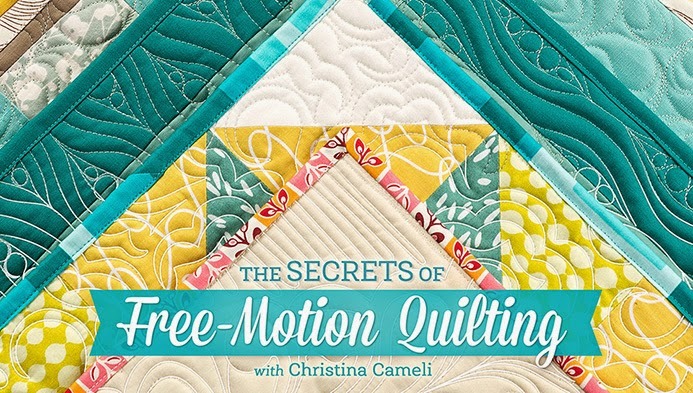 It works for cutting wedge shapes from strips of fabric. To use this method you need two copies of your template. 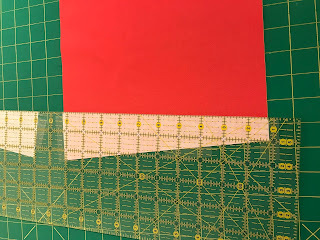 Tape them to your quilting ruler so that the edge of the template is aligned with the edge of the ruler. 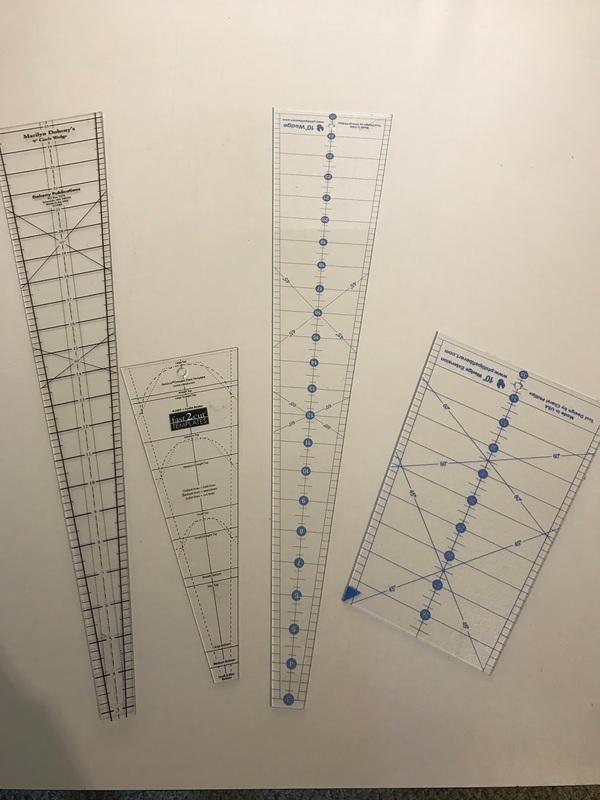 Make sure you align one template so the left side of the template is on the edge and the other template so the right side of the template is on the edge of the ruler. 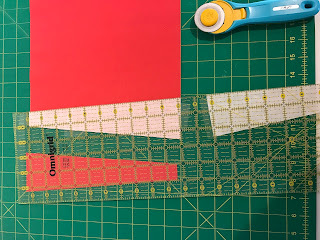 You'll use these templates alternating between them for each cut as you work down your fabric strip. In the pictures below you'll see I first cut along the right edge of the template. 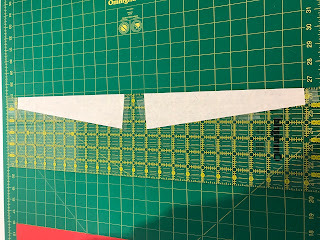 And then I slide my ruler down and align the other paper template with the edge I just cut, to cut my next wedge shape. After this I switch back to the original template, and so on, down the whole strip. The only thing that's at all tricky about this is making the first angled cut. 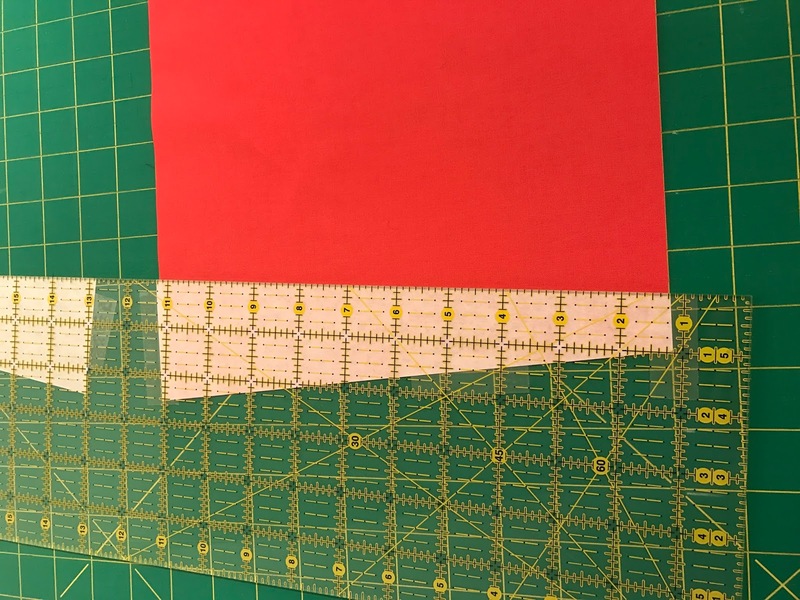 I didn't get a picture of that but all you need to do is use the top and bottom (the wide and narrow ends) of the template and align them with the edges of the fabric strip to make that first cut. 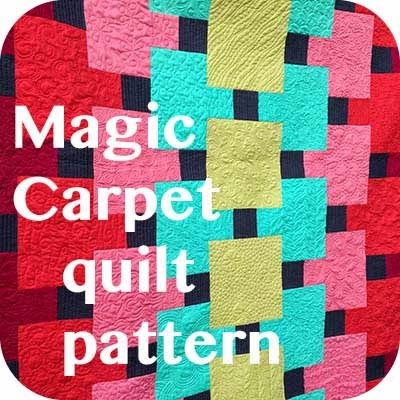 Now one of the things that I love about wedges is that you can make pretty big quilts with them. I'm talking about rounds that measure 50" across! If you're using a big template like this, you won't be able to get two template on one ruler like above. 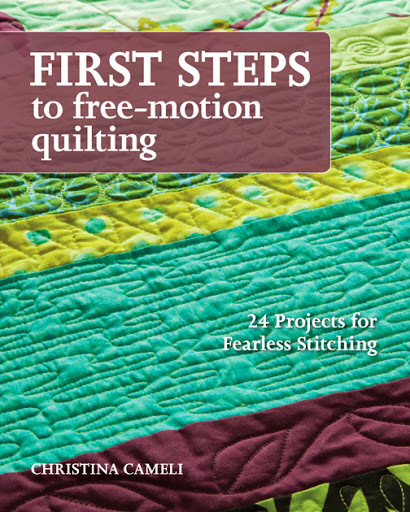 In that case, hopefully you have two quilting rulers. (Or a realllllly good friend who'll let you borrow theirs!) Tape one template to one ruler and the other template to the other, and enjoy! 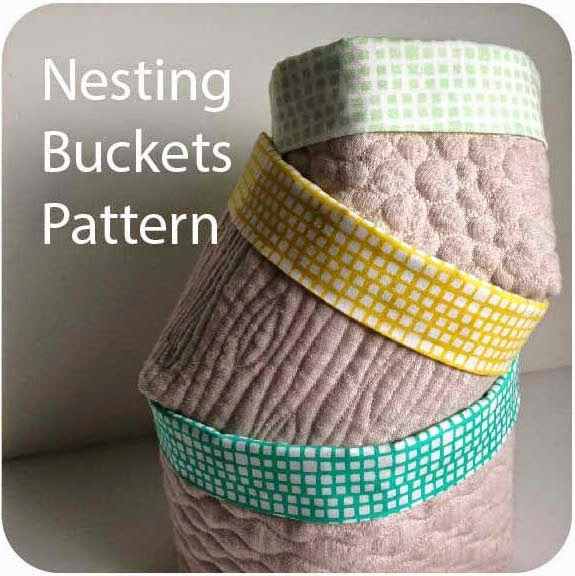 Hope that helps you practical wedge quilt lovers! awesome! our guild has a dresden challenge going on right now. I'm going to share your post with them. 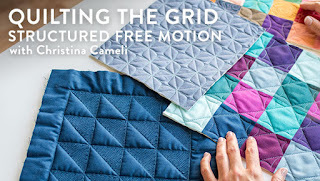 That is really cool, Christina - a great hack! Thanks for sharing!! Thanks for a great way to use the paper template! I love that idea. Very, very smart. I love it. Thank you! I believe this is a tip I will remember! Thanks for sharing!! So very clever!! So clever! Why didn't I think of that??? Thanks. Good idea! I scored a 9 degree wedge ruler from my mom and a 10 degree one at a sale for a few bucks. otherwise I wouldn't have invested in them. Just a thought- If you need that big template, and only have one big ruler, perhaps you can turn it over? I know, the other side is slippy, but a careful cutter can cope.